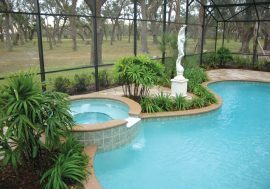 Pool and spa builders know that you want to be able to use your spa all year round. 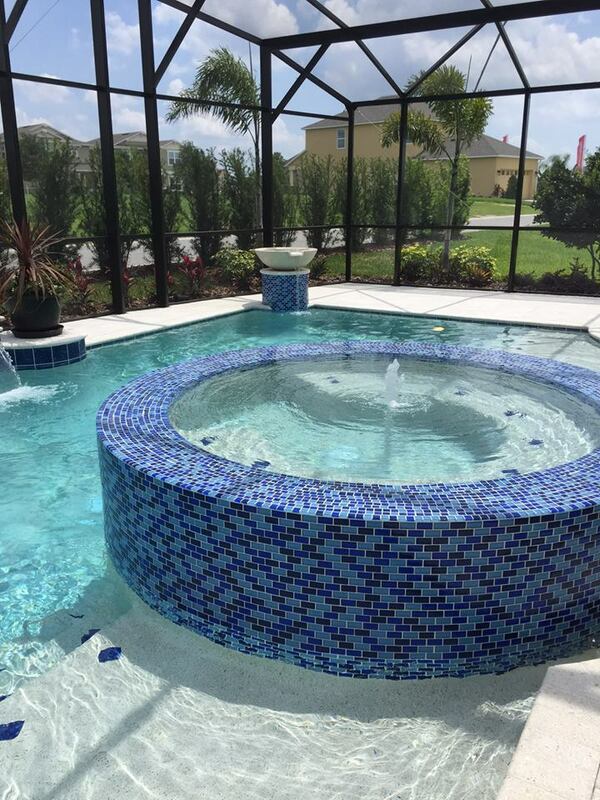 Sitting in a spa can help remove hours of stress and relax in a way that few other activities can match. 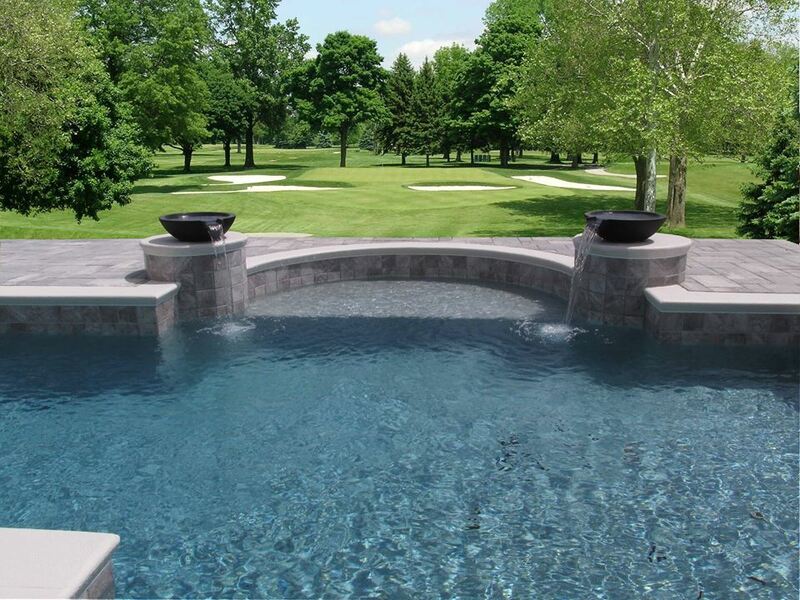 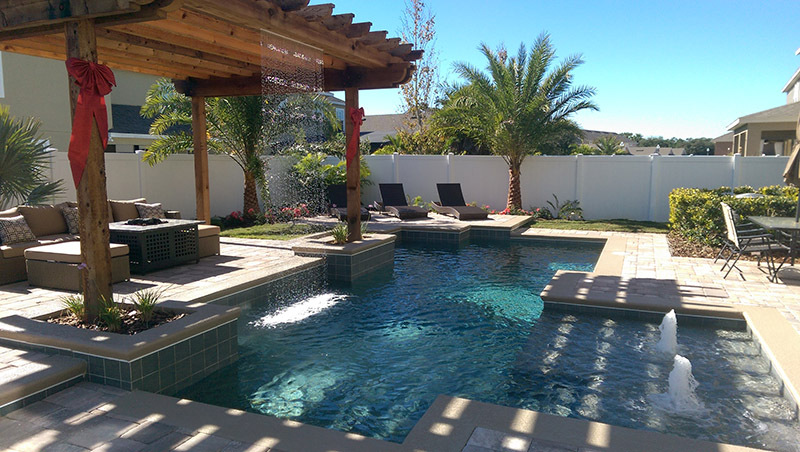 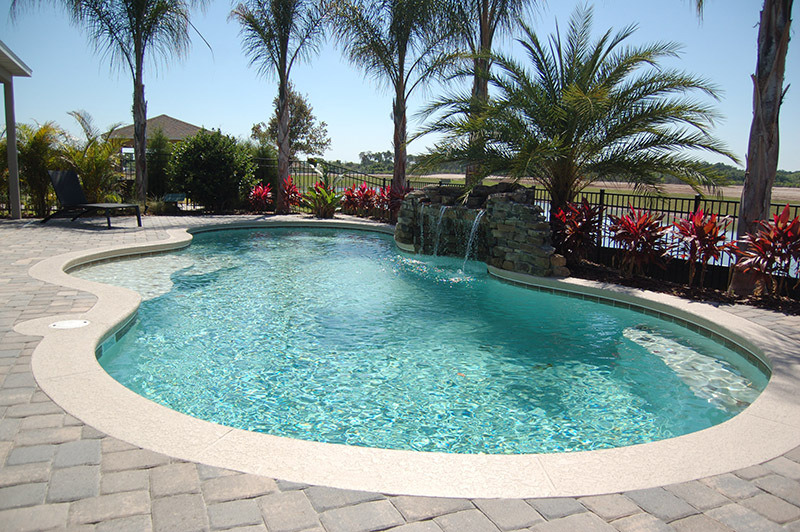 Hiring pool and spa contractors to build your dream water fixtures can help you enjoy your home that much more. 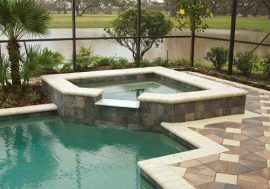 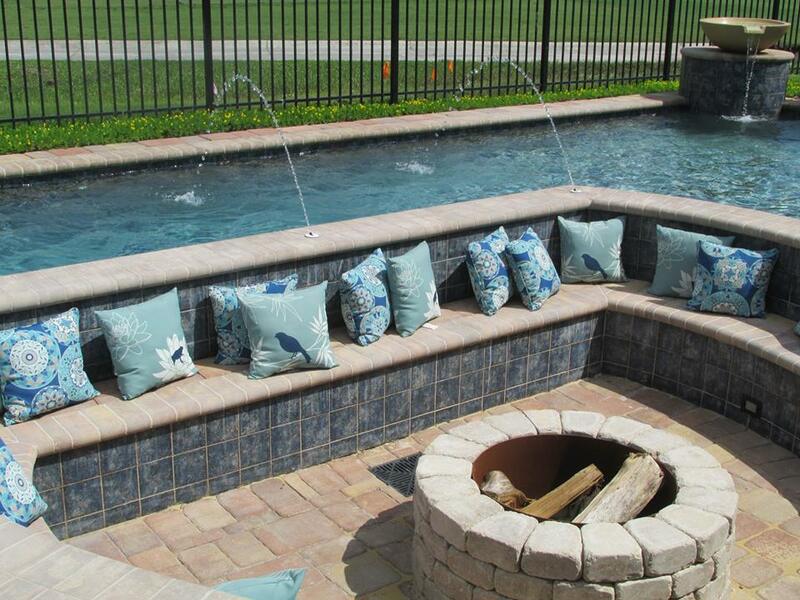 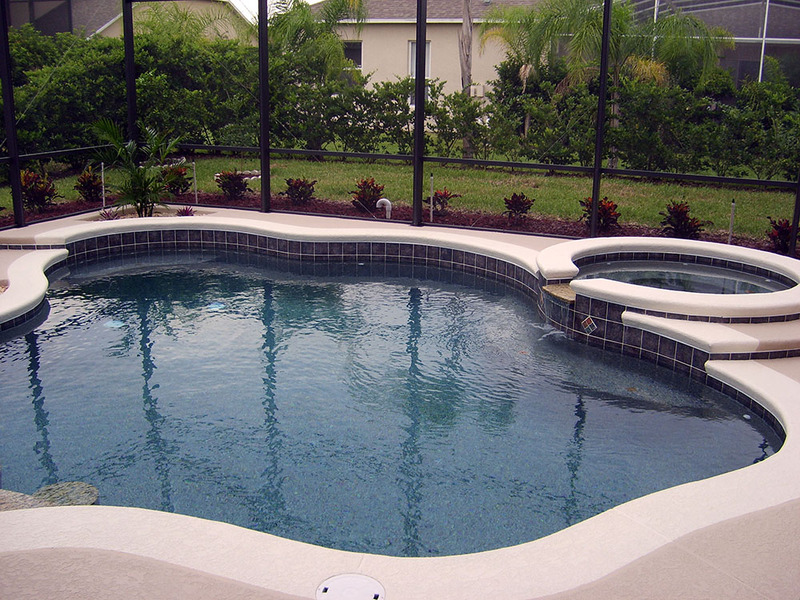 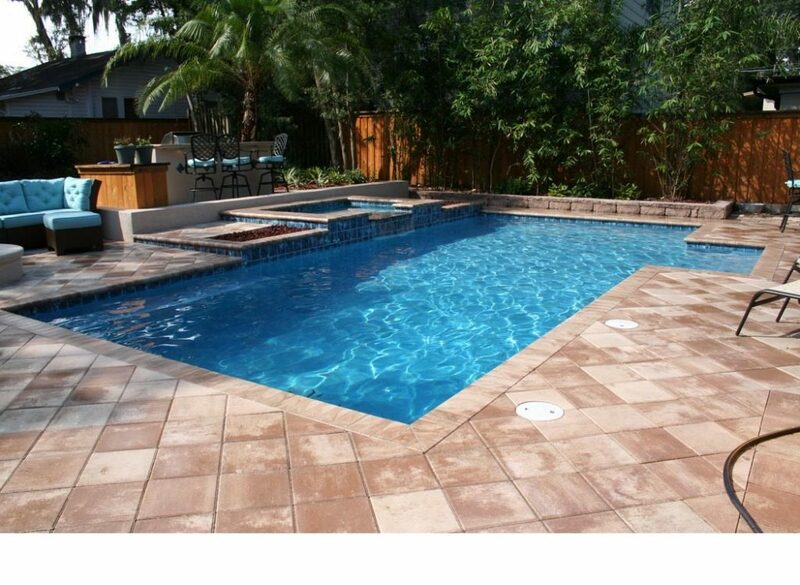 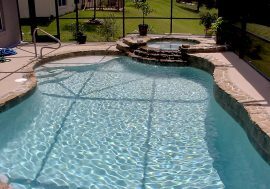 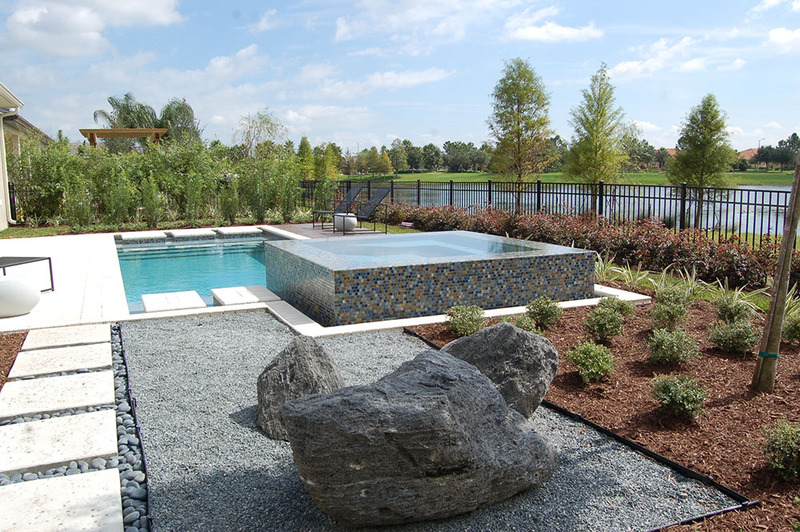 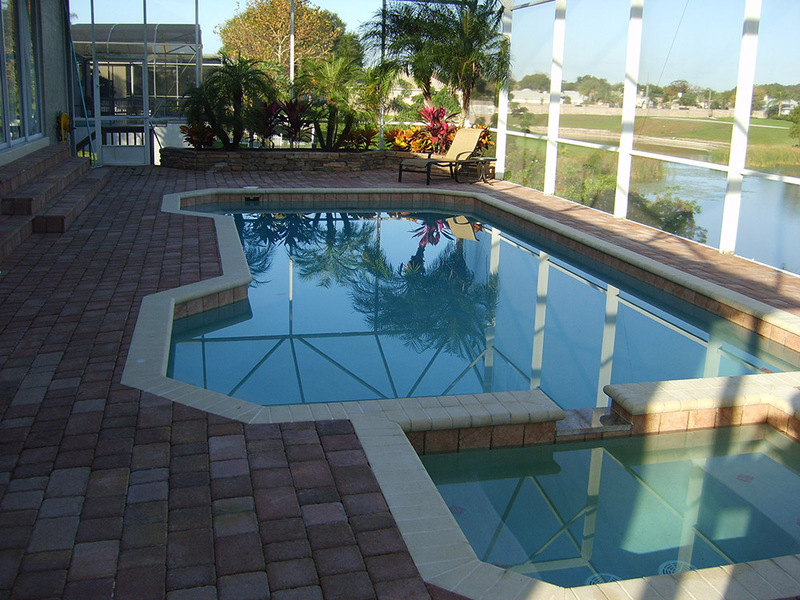 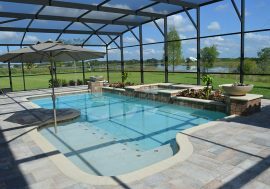 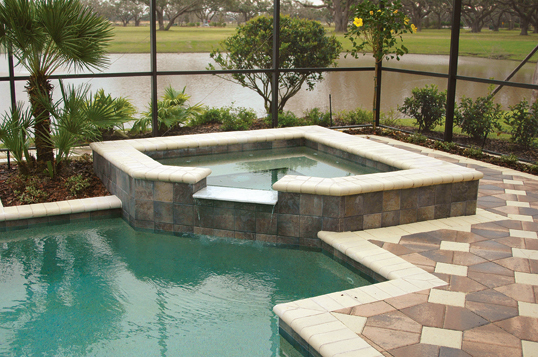 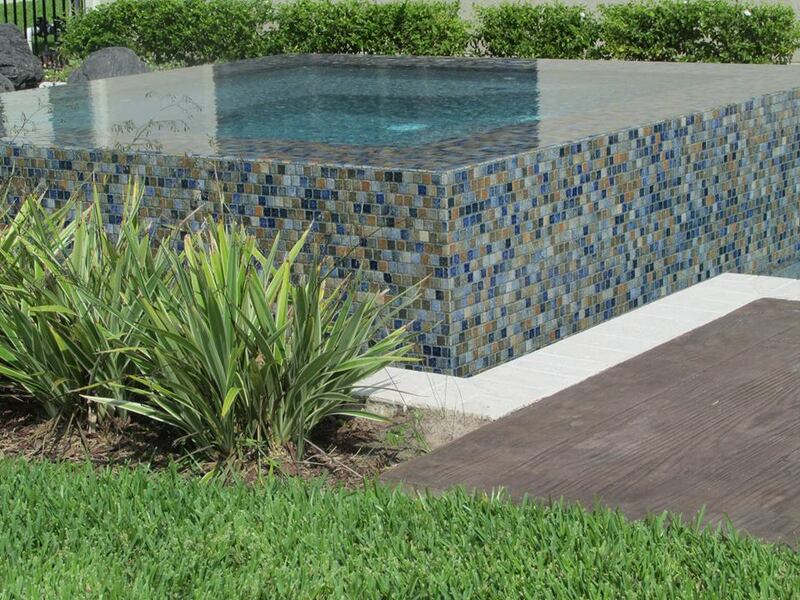 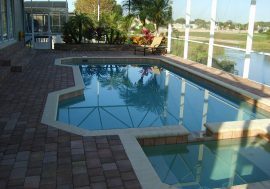 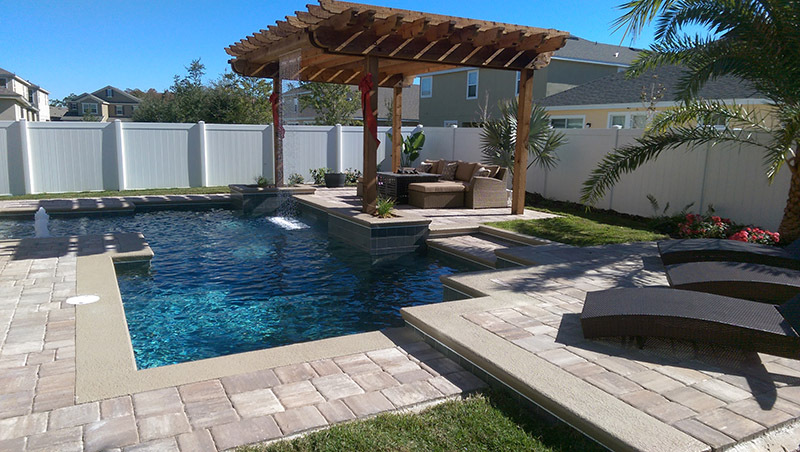 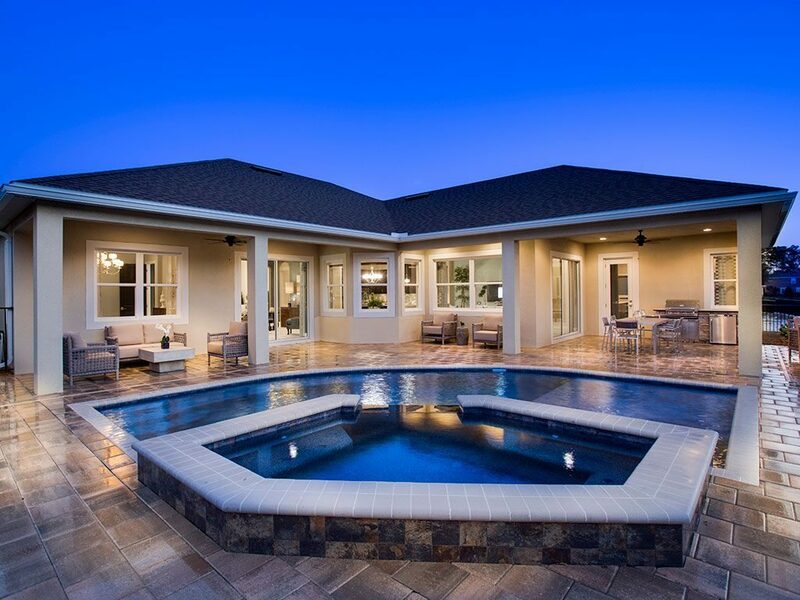 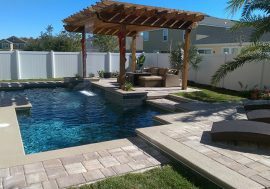 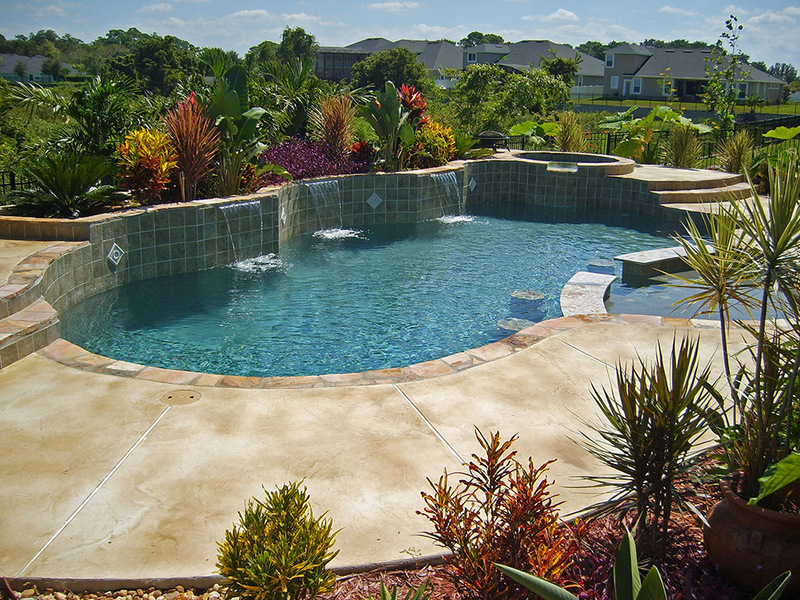 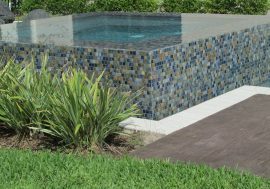 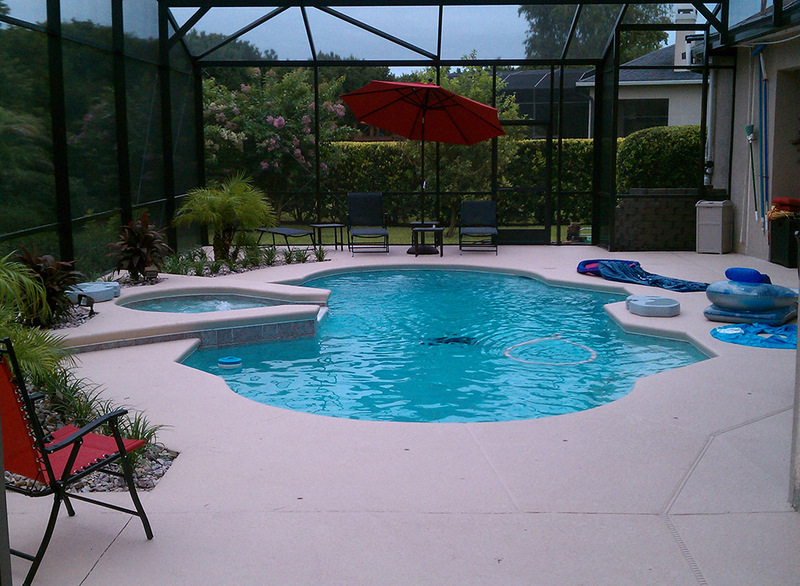 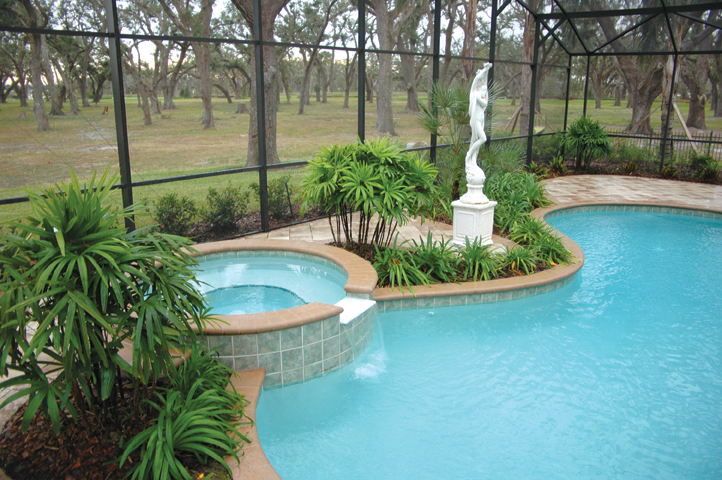 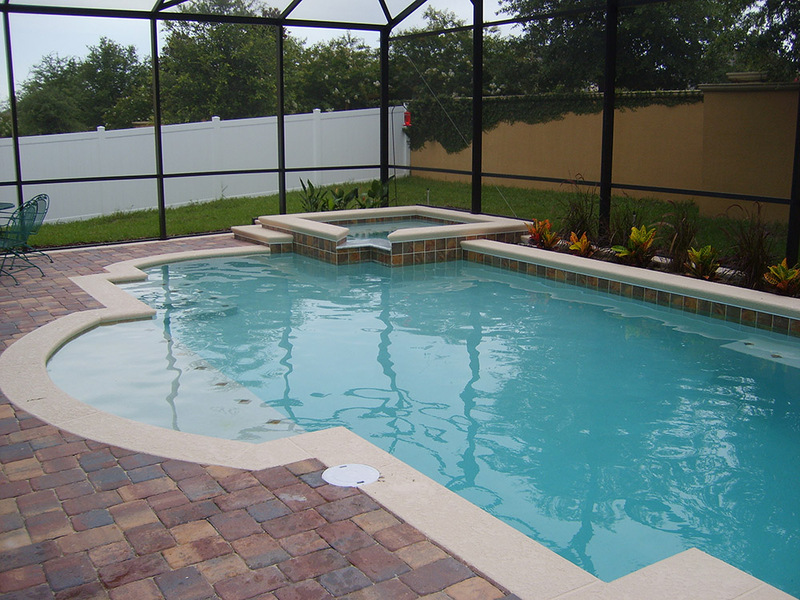 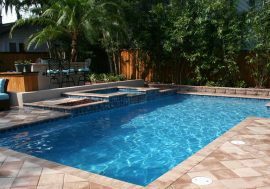 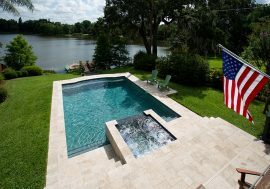 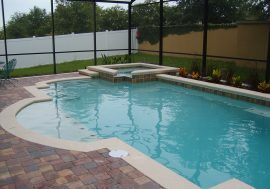 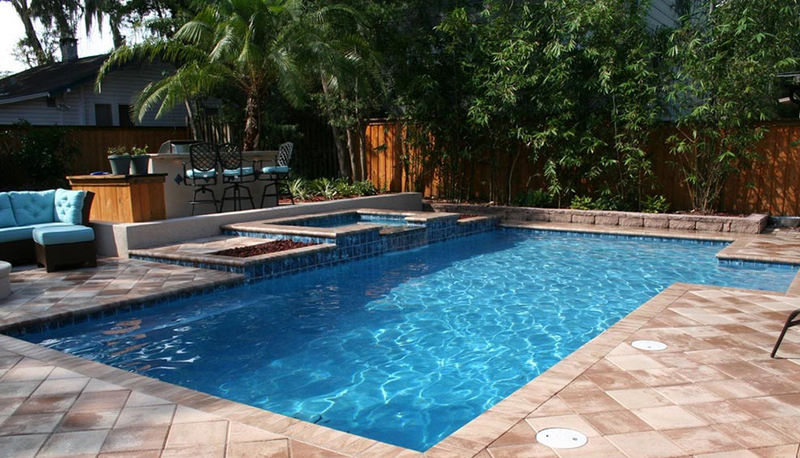 Our custom pool and spa design specialists are the best in Orlando, FL. 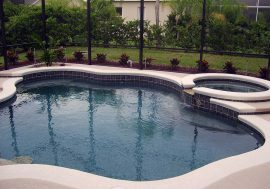 We look forward to helping you find out how much fun it can be to have a pool and spa. 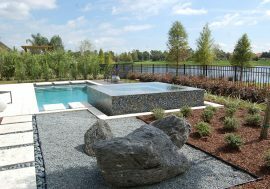 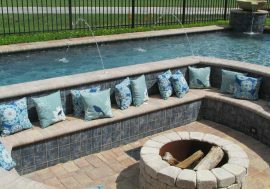 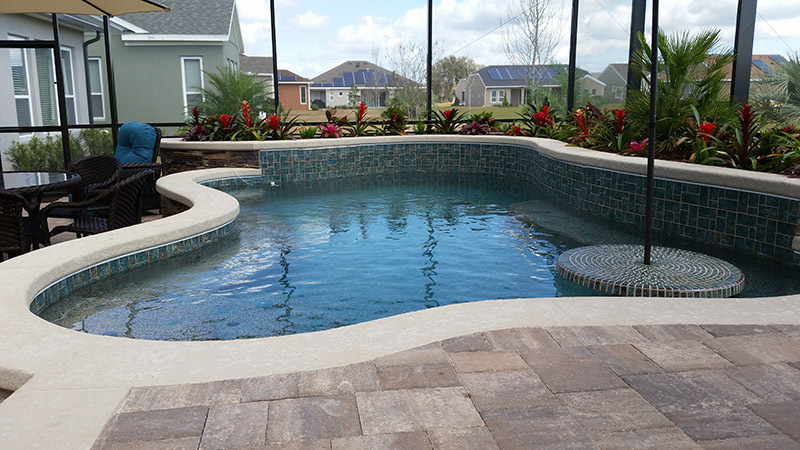 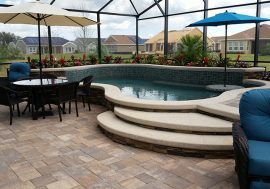 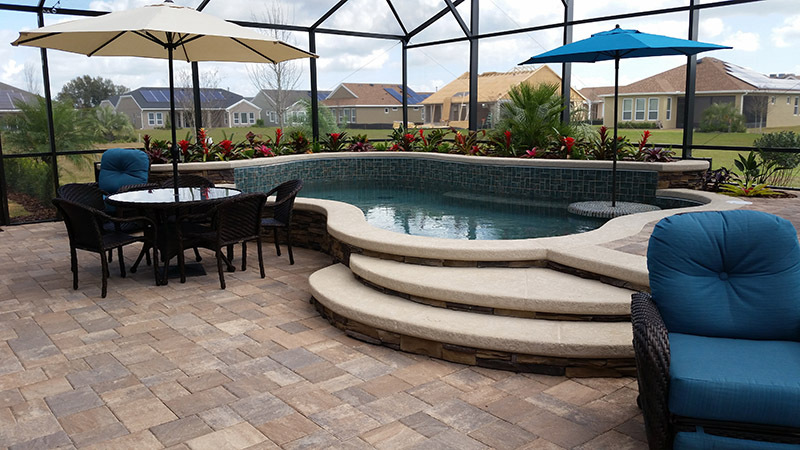 American Pools and Spas design consultants work with all their Orlando Pool and Spa buyers to create their own backyard escape. 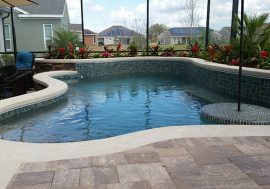 If you want to build a pool with spa, look through our pool with spas design gallery. 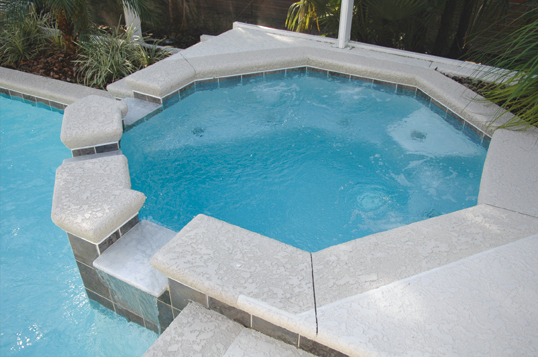 Our spas are a year round fixture to your backyard and can be a great way to end a long day or week at the office.